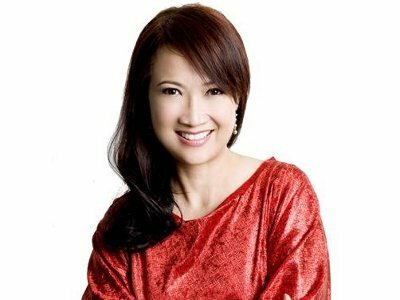 10 Jun - Veteran MediaCorp actress Hong Huifang recently revealed that she had thought about committing suicide three years ago. She had been diagnosed with depression thrice, with the longest one lasting for almost six months. At Channel 8's show "Body SOS 2", the actress said that she had suffered from depression during her prenatal, postpartum and menopause periods. Hong further elaborated that she cannot control her emotions when she was depressed and it was at these times that she found her life meaningless and thought about killing herself. Hong also revealed artistes' involvement in binge drinking to overcome their mood swings and lamented that "our bitterness cannot be expressed in sober state of mind." When she was asked to share some tips in relieving stress, she replied that she takes trips overseas and that her husband's support plays a vital role in helping her.